Jelly Sticky Pads (cell mates) are the perfect car accessory. 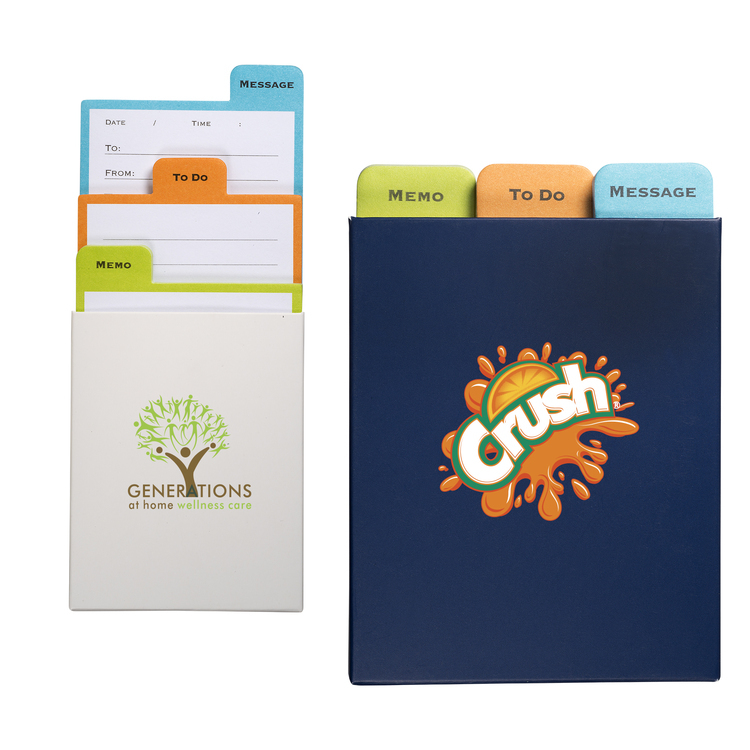 With Sticky Pads, you’ll put a non-slip grip for mobile phones & gadgets, and your customers message, on the dashboard or center console where it will be used and seen daily. 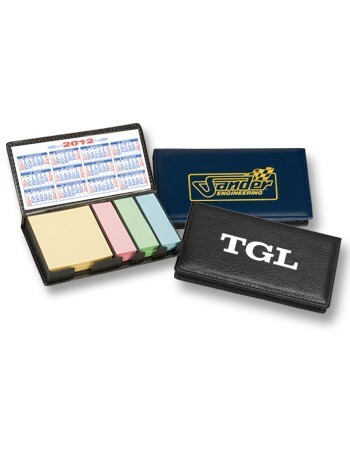 Non-adhesive Sticky pads are easily moved, leaving no residue. Available in black, white, cobalt, cranberry, lime, grape and tangerine. One color screen print. Cellophane bag and card packaging. Patents 6,673,409, 7,125,602, 7,252,867. 7 day production after approval. 3 3/4” x 5 7/8”. Car shaped Sticky Pads are the perfect car accessory. With Sticky Pads, you’ll put a non-slip grip for mobile phones & gadgets, and your message, on the dashboard or center console where it will be used and seen daily. 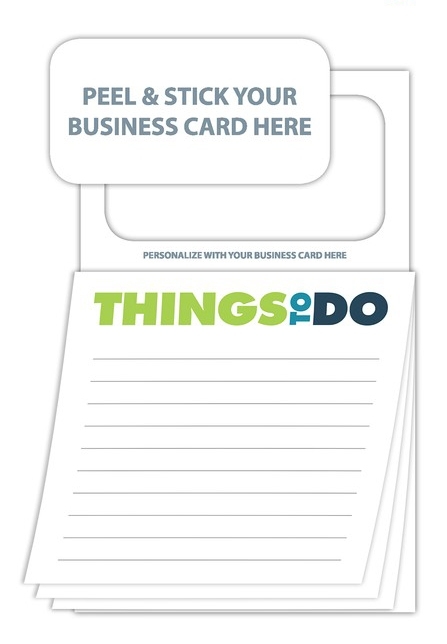 Non-adhesive Sticky pads are easily moved, leaving no residue.. Available in black, grey, putty, blue, red. One color screen print. Packaged in bag with insert card. Patents 6,673,409, 7,125,602, 7,252,867. 6 days production after approval. 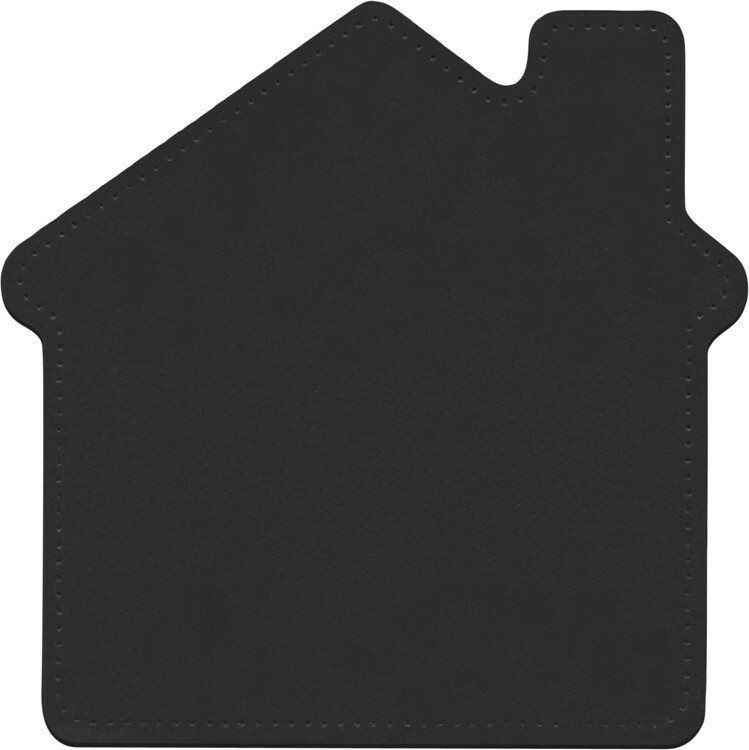 MADE IN USA 6 3/4" x 3 1/2"
House shaped Sticky Pads are the perfect car accessory. 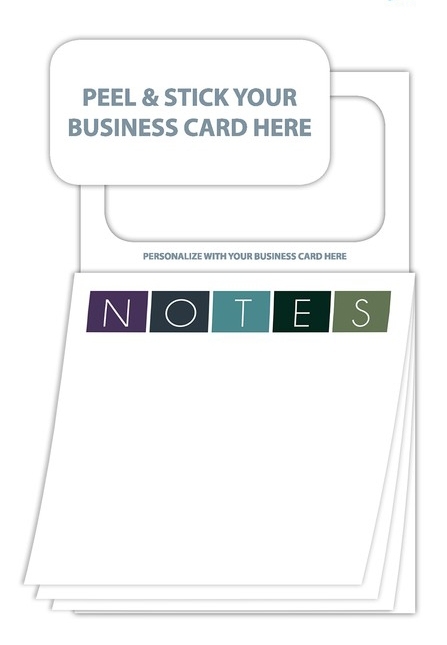 With Sticky Pads, you’ll put a non-slip grip for mobile phones & gadgets, and your customers message, on the dashboard or center console where it will be used and seen daily. 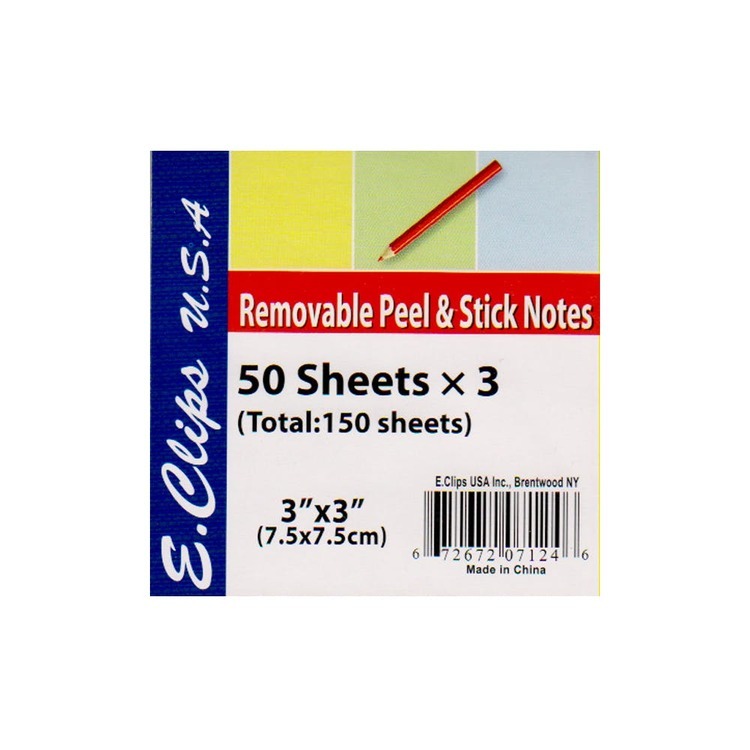 Non-adhesive Sticky pads are easily moved, leaving no residue. . Available in black, grey, putty, blue, red. One color screen print. Packaged in bag with insert card. Patents 6,673,409, 7,125,602, 7,252,867. 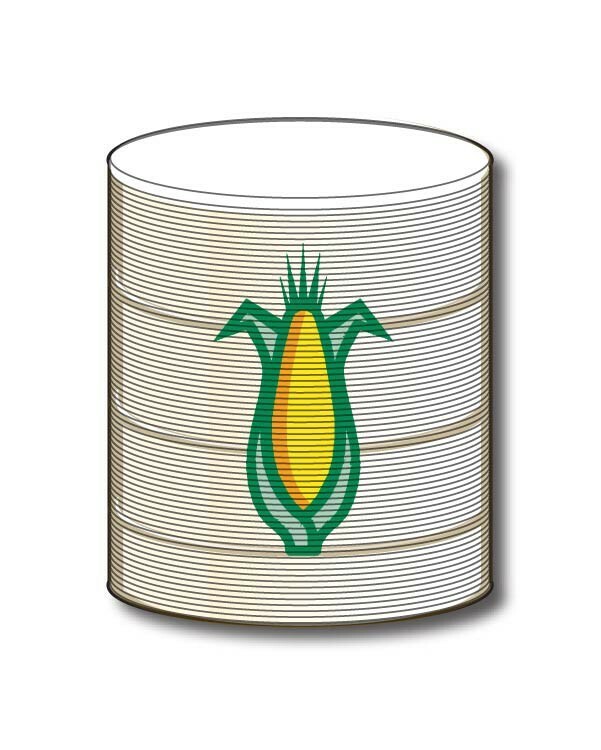 6 day s production after approval. 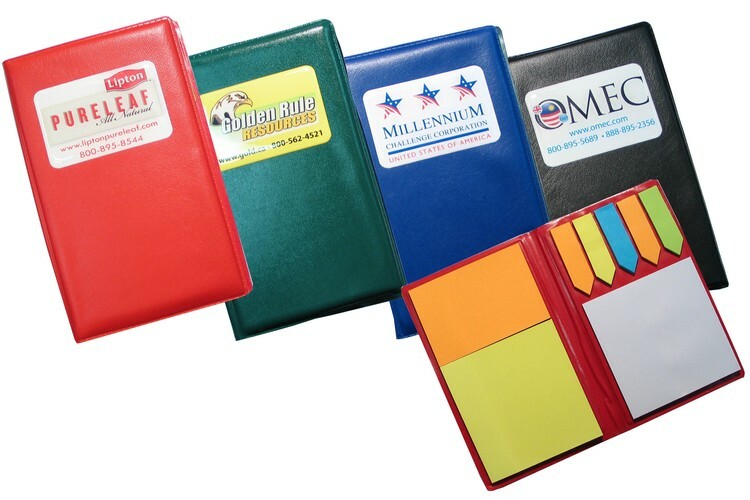 MADE IN USA 5 5/8" x 5 5/8"
Jelly Sticky Pads (cell mates) are the perfect car accessory. 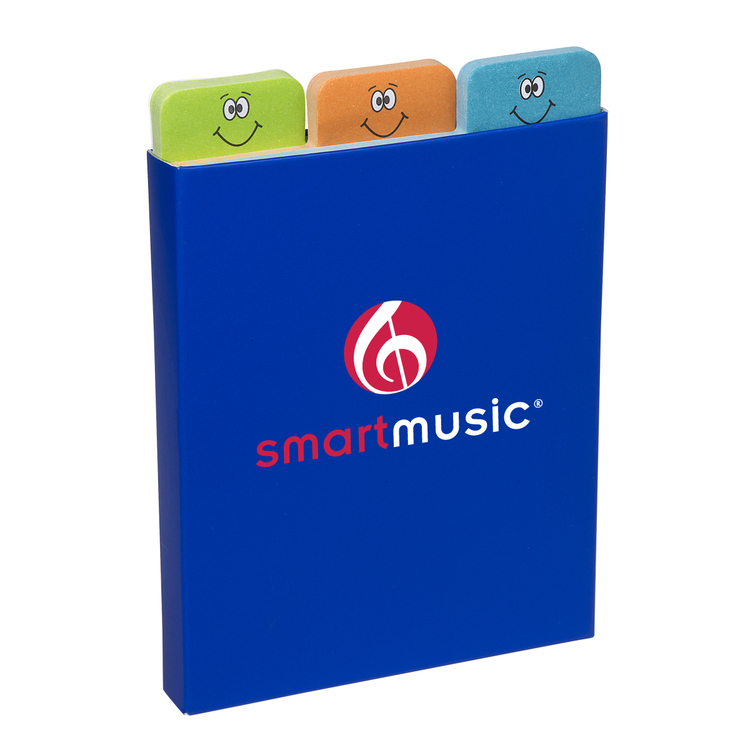 With Sticky Pads, you’ll put a non-slip grip for mobile phones & gadgets, and your customers message, on the dashboard or center console where it will be used and seen daily. 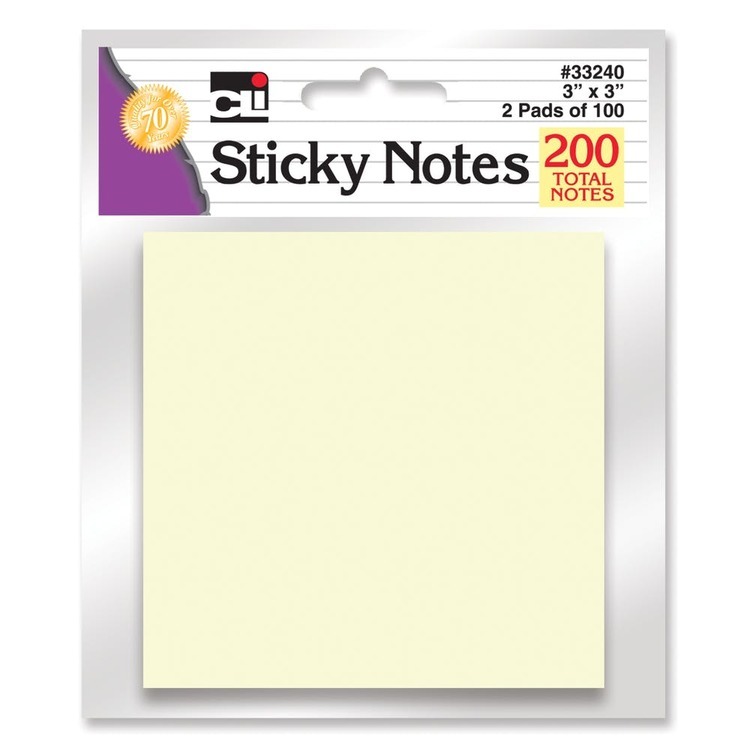 Non-adhesive Sticky pads are easily moved, leaving no residue. Available in black, blue, red, green, purple and orange. 4 color process. Cellophane bag and card packaging. Patents 6,673,409, 7,125,602, 7,252,867. 6 days production after approval. 3 3/4” x 6”. 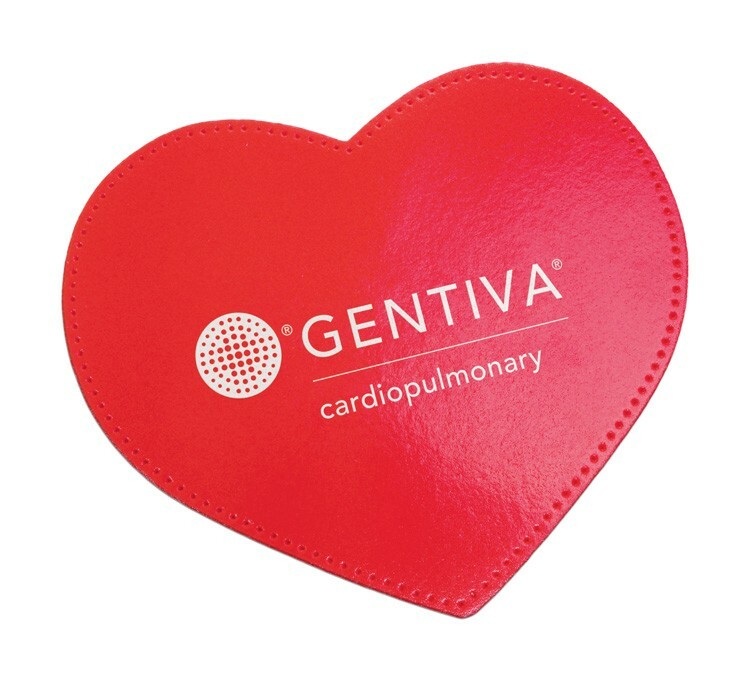 Heart shaped Sticky Pads are the perfect car accessory. 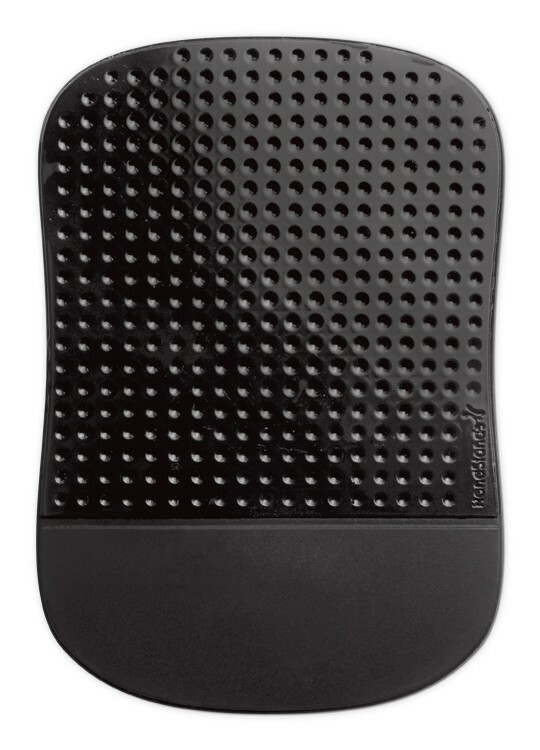 With Sticky Pads, you’ll put a non-slip grip for mobile phones & gadgets, and your message, on the dashboard or center console where it will be used and seen daily. Non-adhesive Sticky pads are easily moved, leaving no residue.. Available in black, grey, putty, blue, red. One color screen print. Packaged in bag with insert card. Patents 6,673,409, 7,125,602, 7,252,867. 6 days production after approval. 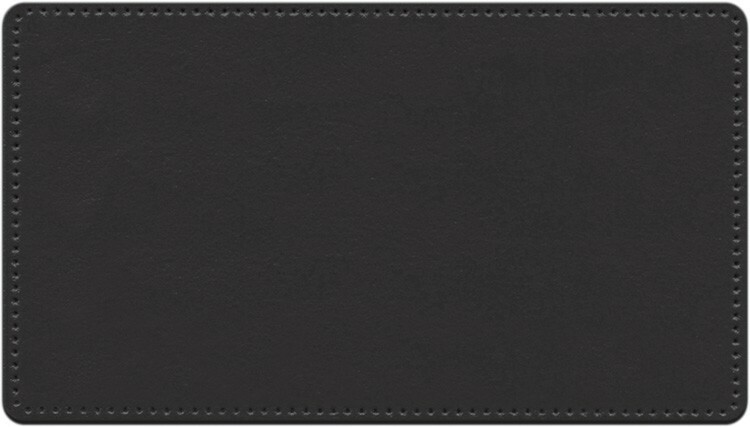 MADE IN USA 5 5/8" x 4 7/8"
Super sized Sticky Pads are the perfect car accessory. With Sticky Pads, you’ll put a non-slip grip for mobile phones & gadgets, and your message, on the dashboard or center console where it will be used and seen daily. 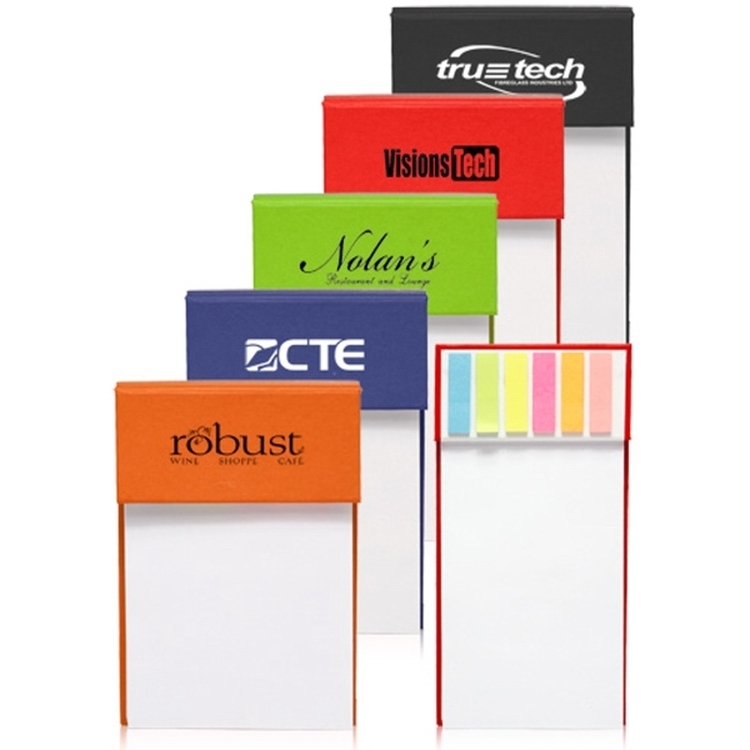 Non-adhesive Sticky pads are easily moved, leaving no residue.. Available in black, grey, putty, blue, red. One color screen print. Packaged in bag with insert card. Patents 6,673,409, 7,125,602, 7,252,867. 6 days production after approval. 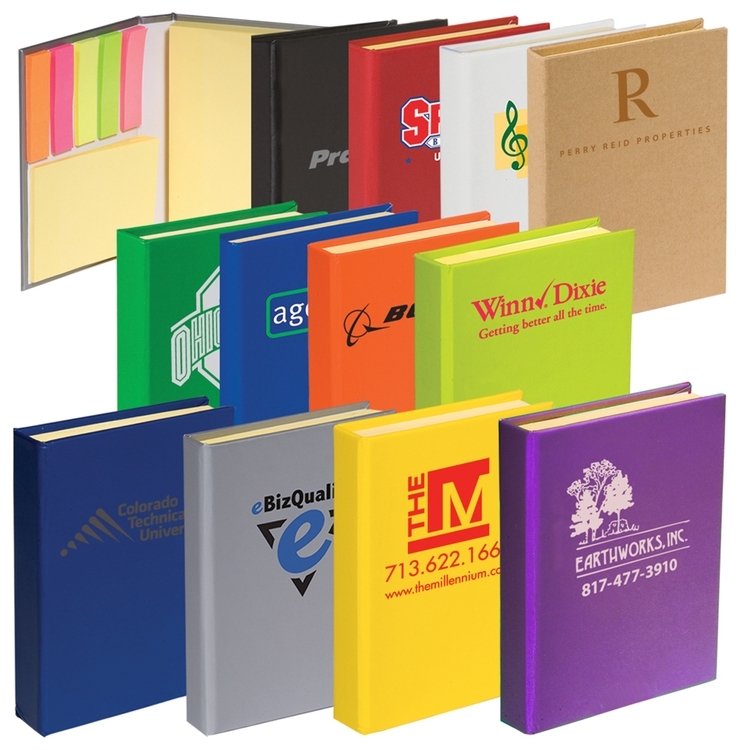 MADE IN USA 8 3/4" X 6 7/8"
Set of 3 sticky pads in 250 GSM cardboard cover with matte lamination. 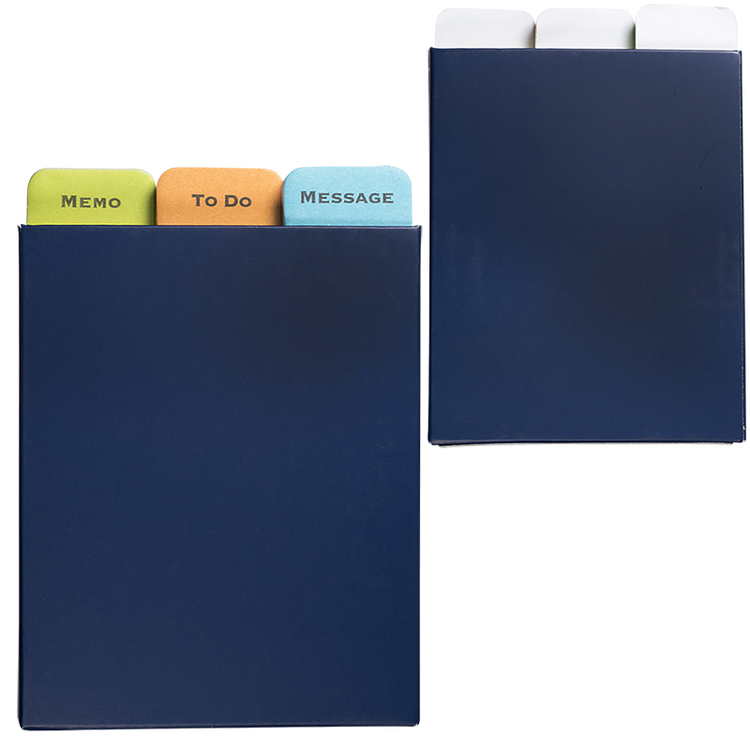 Includes 3 sticky pads, each pad features a unique message: Memo, To Do, and Messages. 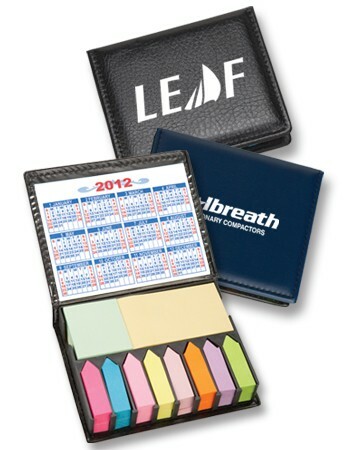 Each sticky pad design includes approx. 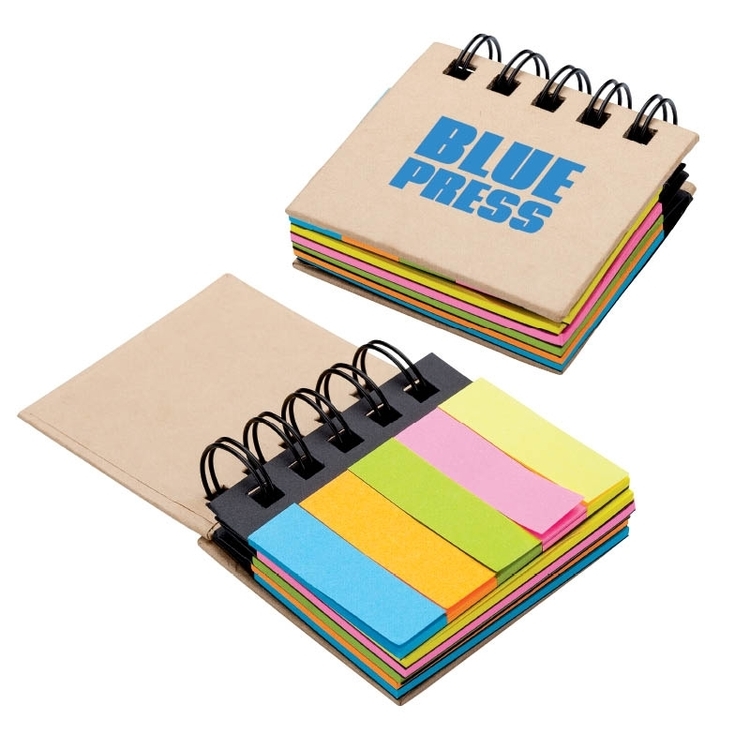 30 sheets of 80 GSM paper (each pad measures approx. 2.91"w x 4.13"h). 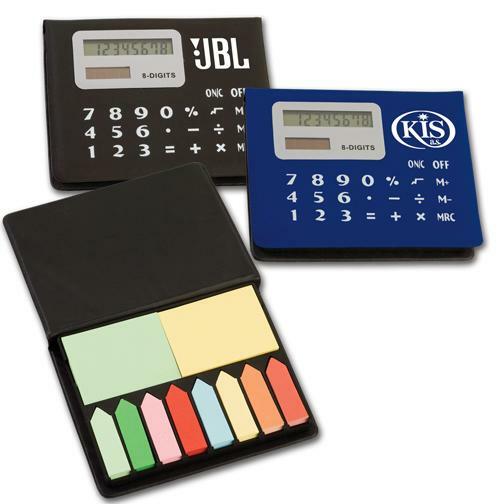 Top of each sticky pad includes color tab identifier. 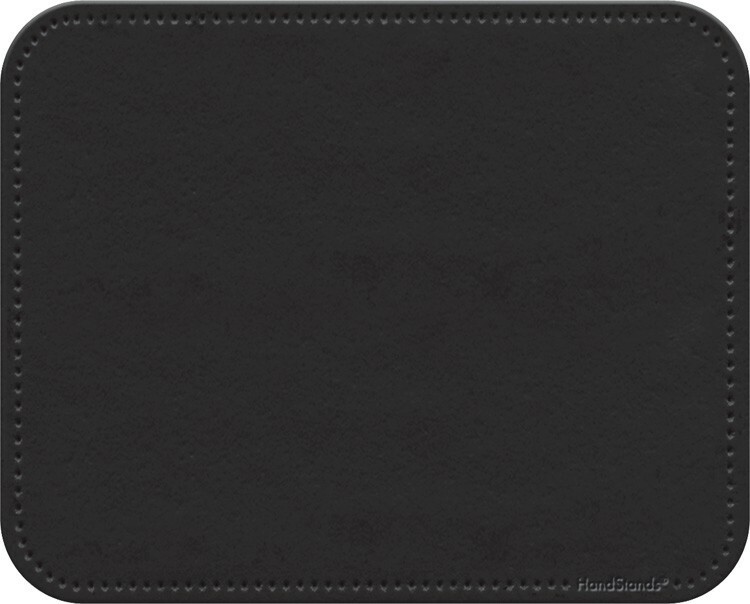 Includes 3 sticky pads, each pad features a different emoti theme character on header. 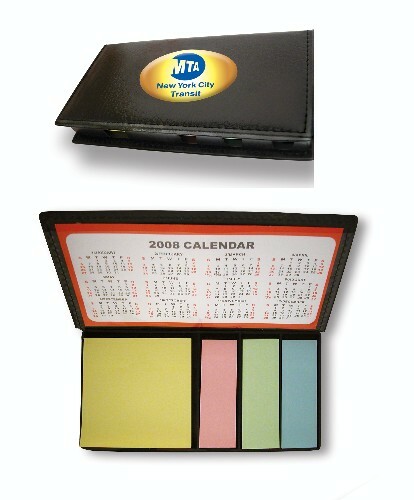 Sticky Note Pads - Rainbow - 3/pack - 3" x 3" - 50 sheets each per pad - 150 sheets total. Jelly Sticky Pads MINI are the perfect car accessory. 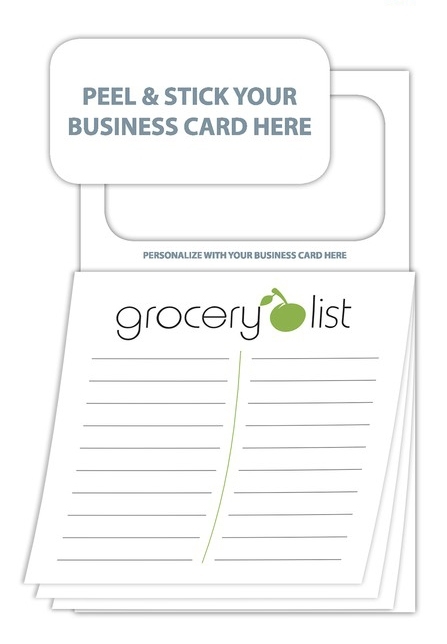 With Sticky Pads, you’ll put a non-slip grip for mobile phones & gadgets, and your customers message, on the dashboard or center console where it will be used and seen daily. 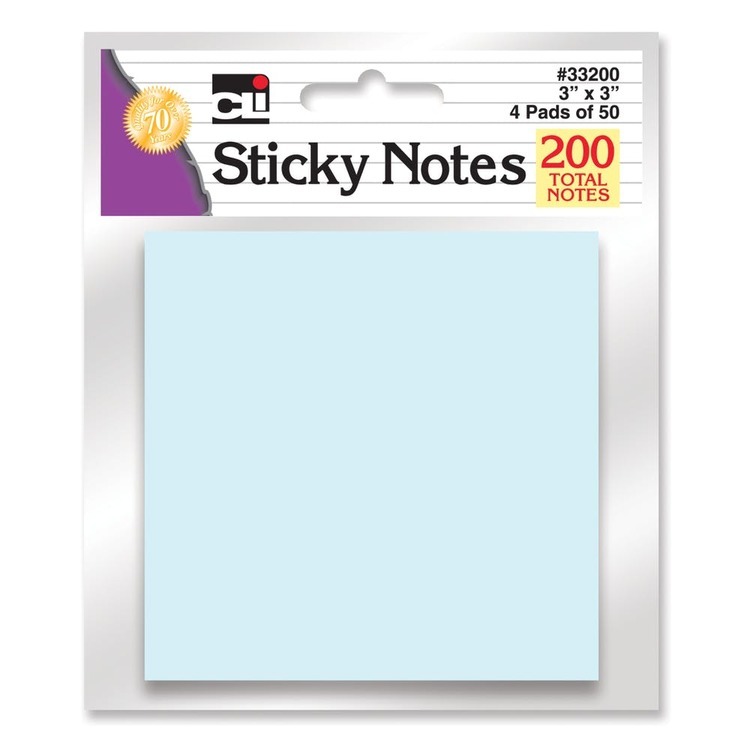 Non-adhesive Sticky pads are easily moved, leaving no residue. Available in black, cobalt, cranberry, lime, grape and tangerine. One color screen print. Cellophane bag and card packaging. Patents 6,673,409, 7,125,602, 7,252,867. 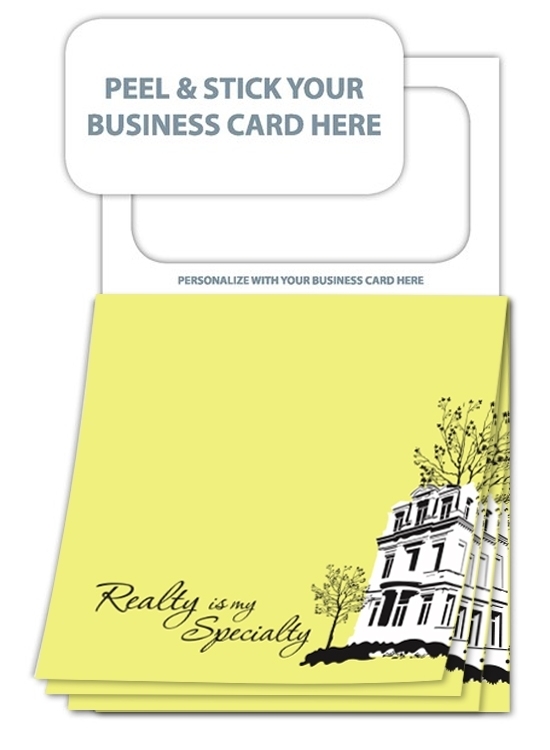 Sticky Pads are the perfect auto accessory that are loved by millions accross the world. 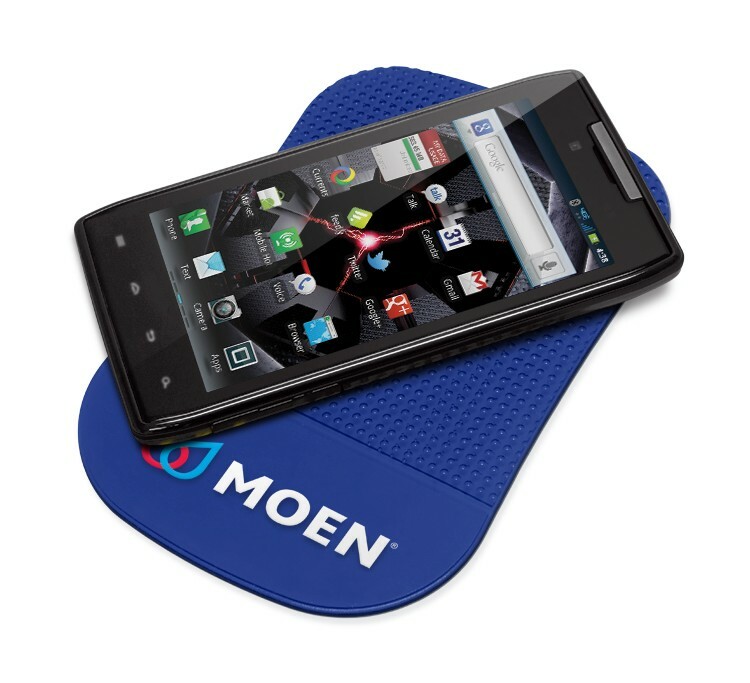 Using patented technology, Sticky Pads magically grip your phone securely along with other items like keys and coins. This helps you know where your phone is at all times and let you keep your eyes safetly on the road. 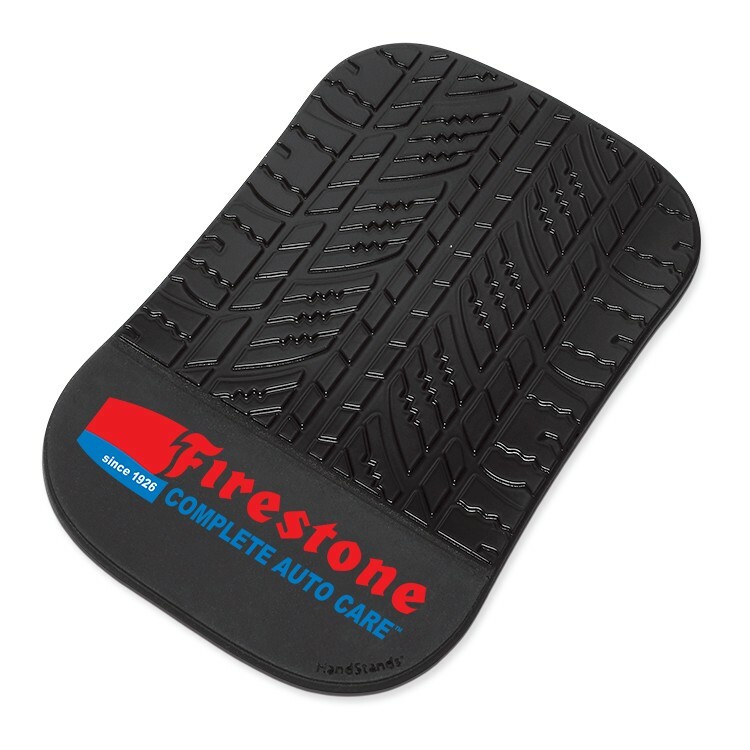 Sticky Pads never loose their grip, and will last years on your customers dashboard--where it will be seen and used daily. 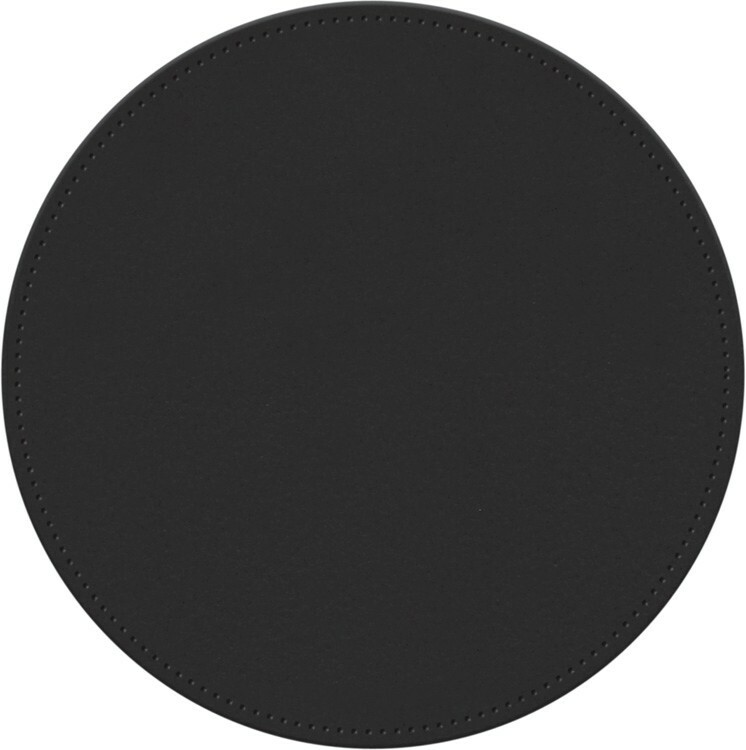 Uses patented material and physics for grip, and absolutely no magnets, glue, or adhesvies are found in the product. Available in black, grey, putty, blue, red. 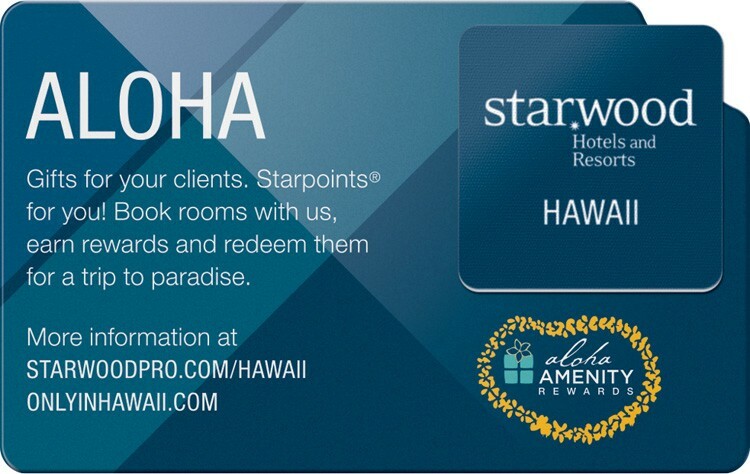 Packaged in hi-quality bag with insert card. MADE IN USA !s Patents 6,673,409, 7,125,602, 7,252,867. 6 days production time after approval.